Found form in the last few weeks, enough to put him on the fringes of the Ryder Cup conversation. Has two top-25s at Sheshan and a big price considering his potential. 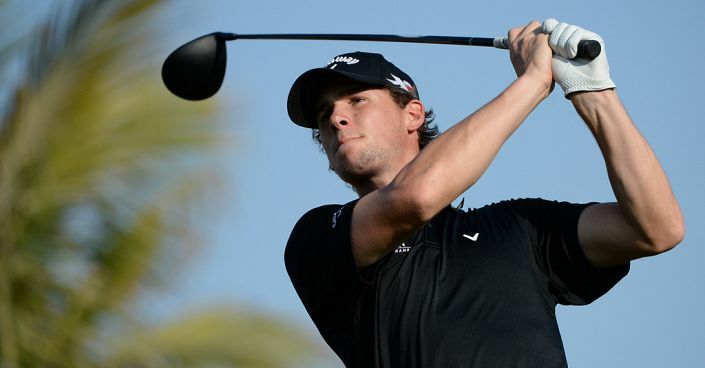 A late season flourish saw Thomas Pieters briefly enter the Ryder Cup conversation and although he never forced Thomas Bjorn’s hand it was great to see him return to some sort of form. It’s been a difficult season for the talented Belgian, one that has seen him drop out of the world’s top-50 but there is too much ability for him to stay there for long. Three of Pieters’ four top-10 finishes have come in the second half of the season and a T30 at the CIMB Classic is a good warm-up for this event. His record at Sheshan International is 23-14-71 but he’s gone as low as 66 around the course so he can play it well. There are some big names at the top of the market but Pieters has mixed it with the best before and is one of the more likely winners in the triple figure price bracket.